Descriptions of past events online include the 2017-2018, 2016-2017 and 2015-2016 academic years. Events scheduled during the 2018-2019 academic year are described below. In an age of rapid climate change, is there a developing human right to a healthy and safe natural environment? To whom might such a right apply, and to what effect? In this panel, professors from UGA Law and the Department of Geography will address these questions from perspectives of international environmental law, modern property rights, and international geography of human rights. This event is presented by the American Constitution Society at the University of Georgia School of Law, co-sponsored by the Dean Rusk International Law Center and the International Law Society. The Dean Rusk International Law Center concludes its academic year with a reception celebrating graduating students who have contributed or benefited from its initiatives, including Global Externships Overseas and At-Home, Global Governance Summer School, Legal Spanish Study Group, Louis B. Sohn Professional Development fellowships, and Jessup and Vis moot competitions. Nearly 50 are students who will earn their J.D. or LL.M. degrees in May 2019. Also thanked are the many Student Ambassadors, members of the 1L, 2L, 3L, and LL.M. classes who assist the Center with administrative duties, events, and research. The Annual Mixer of the International Law Society, Georgia Law's student chapter of the worldwide International Law Students Association. Co-sponsored by the Dean Rusk International Law Center. Professor James E. Baker, "National Security Decision-Making"
Professor James E. Baker is the Director of the Syracuse University Institute for National Security & Counterterrorism. Baker previously served as the Chief Judge of the U.S. Court of Appeals for the Armed Forces. Presented by the law school's Dean Rusk International Law Center and the university's School of Public & International Affairs (SPIA). Co-sponsored by the International Law Society. Consul General William De Baets, "Belgium: an old Transatlantic Friend at the Heart of Europe"
William De Baets is Belgium's Consul General in Atlanta. A career diplomat, his prior postings have included the Ivory Coast, Venezuela, Ethiopia, Brussels, and Washington. This event is first in the Dean Rusk International Law Center Consular Series, which presents perspectives on international trade, development, policy, and cooperation. Co-sponsored by the International Law Society. David Tolbert is a Visiting Scholar at Duke University Sanford School of Public Policy. 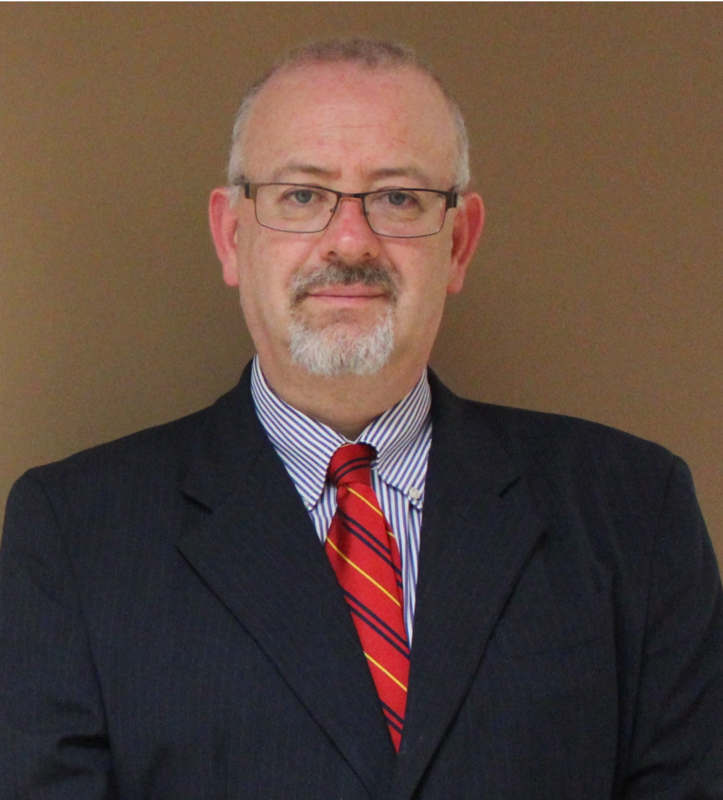 Mr. Tolbert is the immediate past president of the International Center for Transitional Justice, a New York-based nongovernmental organization, and has held multiple positions at international criminal tribunals. 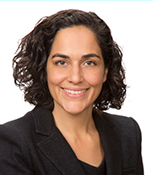 Professor Jennifer Chacón is a Professor of Law at UCLA School of Law. Previously, she was a Chancellor's Professor of Law and Senior Associate Dean for Administration at UC Irvine School of Law. Her research focuses on immigration law, constitutional law, and criminal law and procedure. This presentation is open to faculty as part of the Faculty Colloquium Series. Co-sponsored by the Dean Rusk International Law Center. Professor Ronald Rychlak, "The International Criminal Court: An Obstacle to Peace?" 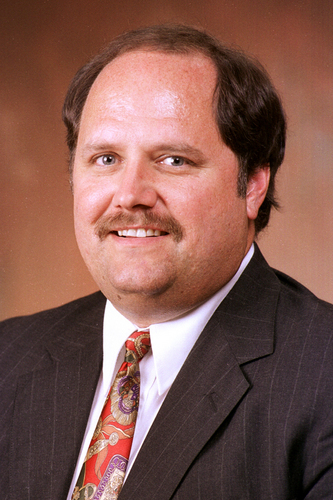 Professor Ronald Rychlak is the Jamie L. Whitten Chair of Law and Government and Professor of Law at the University of Mississippi School of Law. Professor Rychlak is also an advisor to the Holy See’s delegation to the United Nations and a member of the Mississippi Advisory Committee to the U.S. Civil Rights Commission. This event is presented by the Federalist Society at the University of Georgia School of Law. Center co-sponsors. “Why International Law Matters” is the theme of the annual conference of the American Branch of International Law Association and the International Law Students Association. The panel will discuss findings and recommendations of the 2018 report of the Inquiry on Protecting Children in Conflict, an initiative chaired by Gordon Brown, former United Kingdom Prime Minister and current UN Special Representative for Children and Armed Conflict. The Inquiry reviewed the adequacy and effectiveness of the child-protection frameworks set out in international criminal law, international humanitarian law, and international human rights law, and also proposed reforms aimed at enhancing accountability and deterring future atrocities. The report has just been published in book form as Protecting Children in Armed Conflict (Hart 2018). Panelists include: Shaheed Fatima QC, Barrister, Blackstone Chambers; Harold Hongju Koh, Sterling Professor of International Law, Yale Law School; Mara Redlich Revkin, Ph.D. Candidate in Political Science at Yale University, Lead Researcher on Iraq and Syria for the United Nations University Project on Children and Extreme Violence; Diane Marie Amann, Emily & Ernest Woodruff Chair in International Law, Special Advisor to the Prosecutor of the International Criminal Court on Children in and affected by Armed Conflict. Amanda Shaw is the Associate Director for Global Practice Preparation at the Dean Rusk International Law Center. She will discuss the Center's Global Externship Overseas and Global Governance Summer School. The International Law Society, Georgia Law's student chapter of the worldwide International Law Students Association, presents an international law career panel. The event will feature members of the faculty, including Dean Rutledge and Professors Amann, Doty, and Durkee, who will share their career paths and give advice on pursuing a career in international law. Consul General Javier Díaz de León, "Mexico's Relation with Georgia: Connecting Paths"
Javier Díaz de León is Mexico's Consul General in Atlanta. A career diplomat, his prior postings have included San Diego, New York, Washington, and Raleigh. This event is second in the Dean Rusk International Law Center Consular Series, which presents perspectives on international trade, development, policy, and cooperation. Co-sponsored by the International Law Society. Laura Olson, "The Universal Declaration of Human Rights at 70"
Laura Olson is the Director of the Human Rights Program at the Carter Center in Atlanta. Olson previously held high-ranking positions as a Legal Advisor at the International Committee of the Red Cross and in the U.S. Departments of State and of Homeland Security. The American Society of International Law hosts a Midyear Meeting annually. It features a research forum for international law scholarship and programming for practitioners. The Dean Rusk International Law Center is an academic partner of this century-old Washington, D.C.-based organization. "Skills and Cultures: The Road Ahead for International Arbitration" is the theme of the 7th annual conference of the Atlanta International Arbitration Society in Atlanta. Co-sponsored by the Dean Rusk International Law Center and the Atlanta Center for International Arbitration and Mediation (ACIAM). This roundtable will explore contemporary issues in international arbitration and mediation, as well as career paths and opportunities for interested students. Panelists include: Dr. Christof Siefarth, Partner at the Cologne, Germany-based law firm GÖRG; Dr. Klaus Peter Berger, Professor of Law at the University of Cologne; and Dr. Beate Berger, Cologne-based attorney and mediator. Brown-bag lunch; light refreshments will be served. 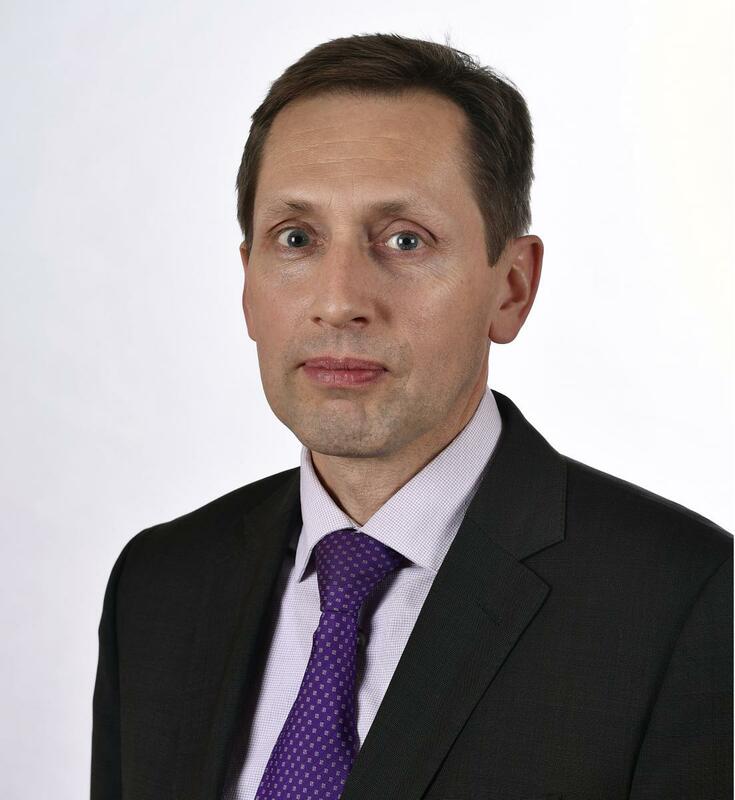 Former Ambassador Hanspeter Tschaeni is the Chief Trade Adviser for Trade Advisers, a consulting firm engaged in activities relating to the British exit from the European Union. He also serves on several World Trade Organization dispute settlement panels. Dr. Tschaeni previously served for more than thirty years in the Swiss Federal Administration, where he was Head of Section on International Economic Law and Deputy Head of Division on Foreign Economic Services, with the rank of Ambassador. Co-sponsored by the International Law Society Business Law Society. 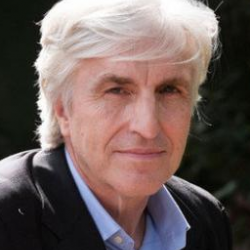 Kevin Conboy, former partner at Paul Hastings and at Powell Goldstein LLP, and member of the Dean Rusk International Law Center Council, will speak to LL.M. students and members of the International Law Society on developing marketing skills to attract clients. Reception to follow. This event is open only to LL.M. students and ILS members. Registration is required: http://www.law.uga.edu/conboy-talk-registration. This event is part of the 2018-19 Dean Rusk International Law Center Consular Series, which presents perspectives on international trade, development, policy, and cooperation. Co-sponsored by the International Law Society. 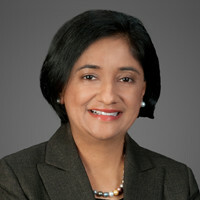 "The Road to US Employment: F-1 Visa Work Options and Onwards"
Anita Ninan is Of Counsel at Greenberg Traurig. She is a Georgia Law LL.M. alumna and member of the Dean Rusk International Law Center Council.The event will feature information on LL.M. employment including: OPT eligibility and requirements; the H-1B work visa; recent U.S. immigration developments including the policy memo on unlawful presence impacting F, J, and M students; and the final rule on H-1B visas that takes effect on April 1, 2019 for H1B CAP 2020. This presentation is open to LL.M. students. Please RSVP to Mandy Dixon. Lunch will be served. This day-long conference will bring together academics, practitioners, and diplomats for a dialogue on international criminal justice. To register for the conference, and to learn more about the experts involved, please visit the conference website. 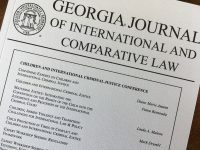 Co-sponsored by the Georgia Journal of International and Comparative Law. Dr. Yanying Zhang, "On the Dissimilation and Rectification of Chinese Mediation"
Dr. Yanying Zhang is a Visiting Scholar for the 2018-2019 academic year, in residence at the Dean Rusk International Law Center. 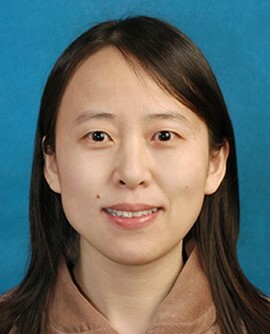 Zhang serves as professor of law, graduate supervisor, director of the Comparative Law Research Center and vice dean of the Economic Trade Law Department at Shandong University of Finance and Economics. 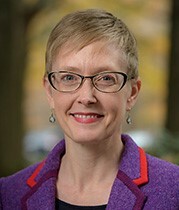 She has published numerous books and articles in her areas of research, which include comparative law, land law, contracts, torts, administrative remedies, dispute resolution, and bilingual education. This presentation is a Faculty Colloquium Brown Bag Event. Co-Sponsored by the Dean Rusk International Law Center. 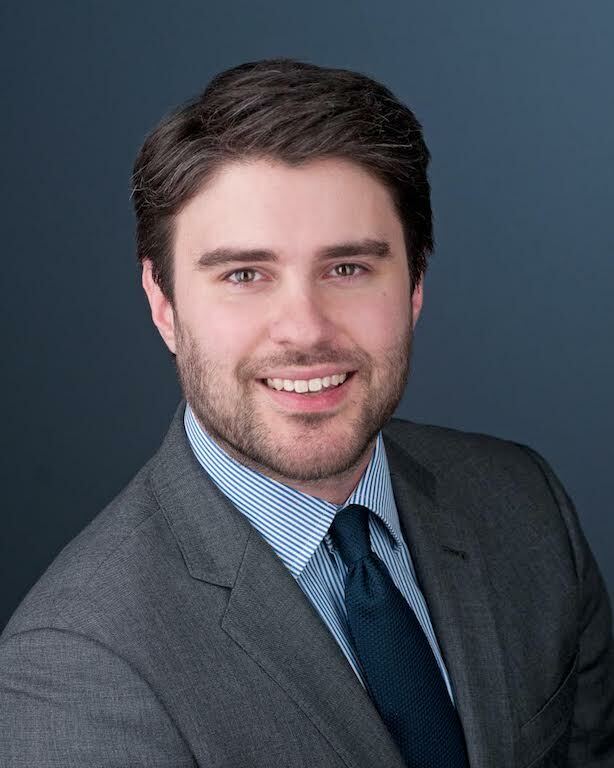 Jonathan Peters is an Assistant Professor at Grady College of Journalism and Mass Communications, and an affiliate faculty member in the School of Law. He specializes in communication law and policy, and is the press freedom correspondent for the Columbia Journalism Review. 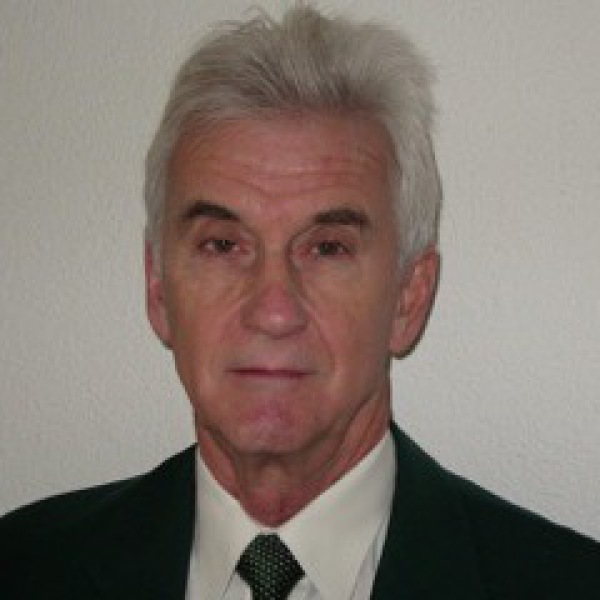 Dr. Peters is a volunteer First Amendment lawyer for the Student Press Law Center and the ACLU. Recently, he completed a project with the Organization for Security and Co-operation in Europe that developed legal guidelines for press rights at peaceful assemblies in Europe. Brown bag lunch, light refreshments served. Wednesday, March 27 - Saturday, March 30, Washington, D.C.
"International Law as an Instrument" is the theme of the 113th Annual Meeting of the American Society of International Law. 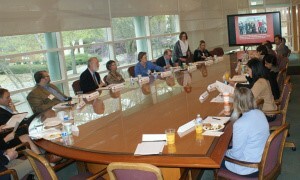 Dean Rusk International Law Center Council annual breakfast meeting.